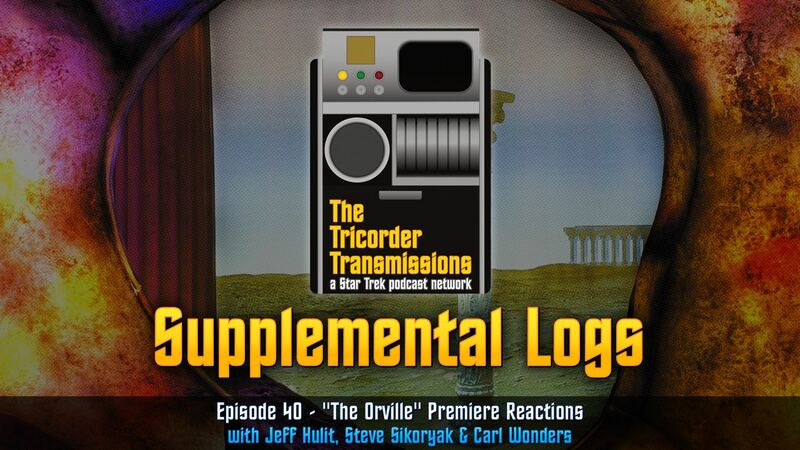 On the 40th Supplemental Log episode of The Tricorder Transmissions host Jeff Hulit is joined by two new guests, time-travel expert and Paradox Parkway creator Steve Sikoryak and writer of the film score blog, Listening to Film, Carl Wonders to talk about their reactions to the new sci-fi comedy "The Orville"! 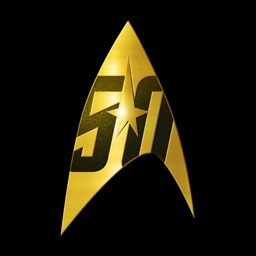 Join them as they run down their overall feelings on the premiere episode, their opinions on the main cast of characters, the villainous Krill, best comedic moments and lots more! Time travel expert and friend of the show! Film score blogger and friend of the show!